Huge Savings Item! 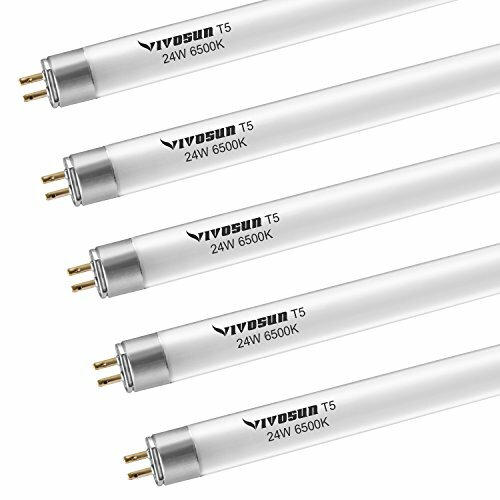 Save 13% on the VIVOSUN 2FT 24W 6500K T5 HO Fluorescent Tubes Cool White Grow Light Bulbs Pack of 5 by VIVOSUN at The Net Stores Network. Hurry! Limited time offer. Offer valid only while supplies last.